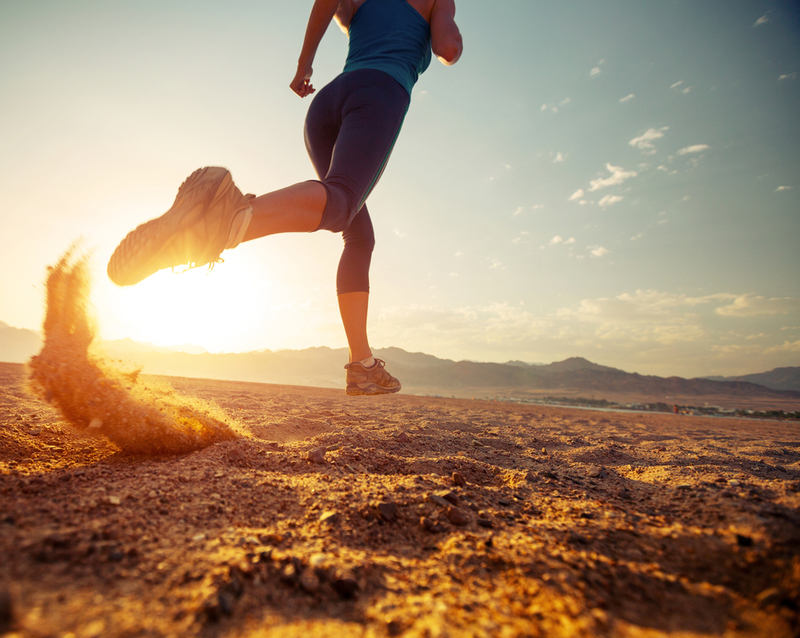 Nutra Active is a developer which produces All-Natural health products suitable for the masses. Our best-selling product is Ultra Omega Burn which is a weight loss supplement that features Omega-7 as a key ingredient. Specializing in formulating and manufacturing quality health products, we create products that are relevant to our customers’ needs to help them achieve their ideal, healthy lifestyle. 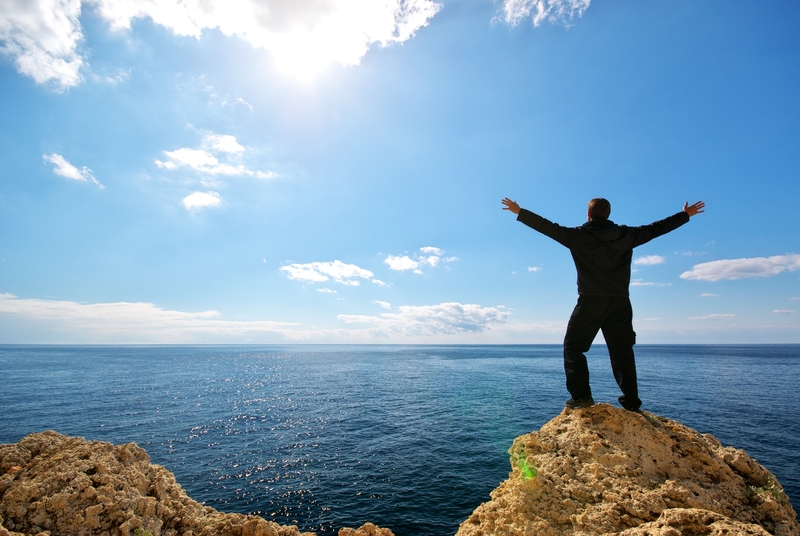 We at Nutra Active also promote an active lifestyle as it is one of the important factors in achieving optimum health. 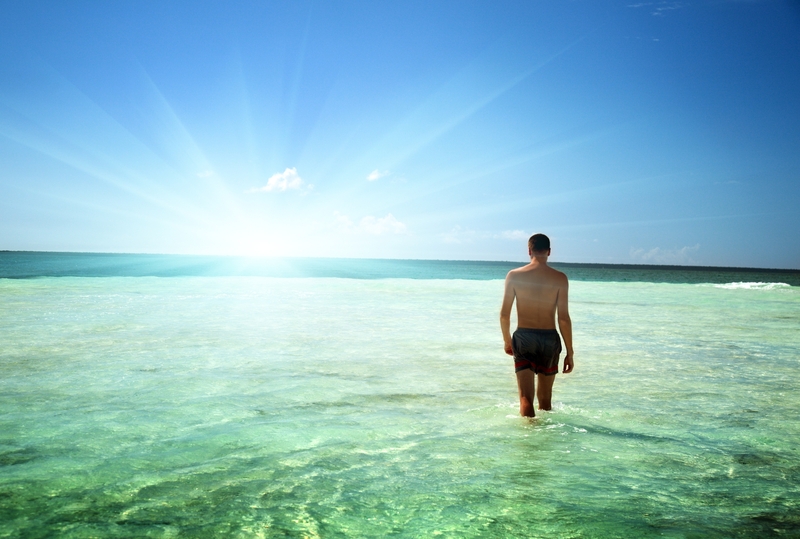 With proper nutrition and adequate exercise, everyone can begin their journey towards a healthy life. 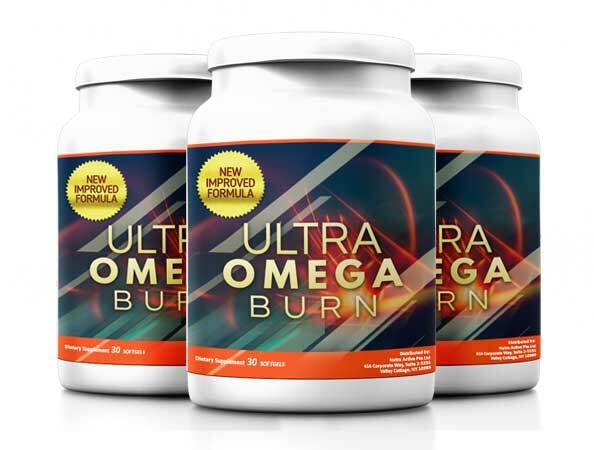 Ultra Omega Burn is an All-Natural weight loss supplement which features Omega-7 as its key ingredient. Click here to find out more.